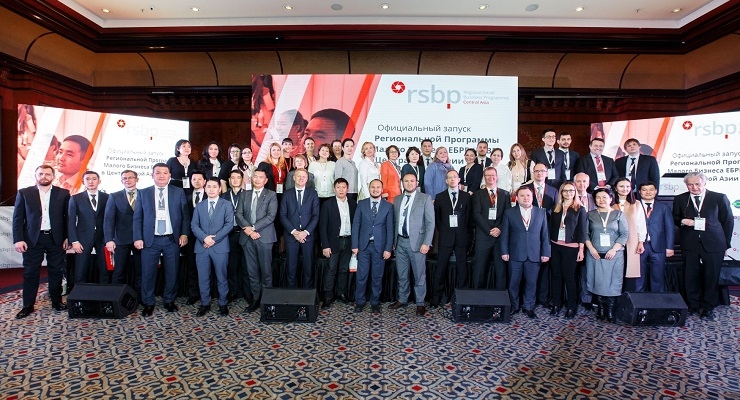 Financing of MSMEs remains a key topic in Central Asia and access to expertise is critical. 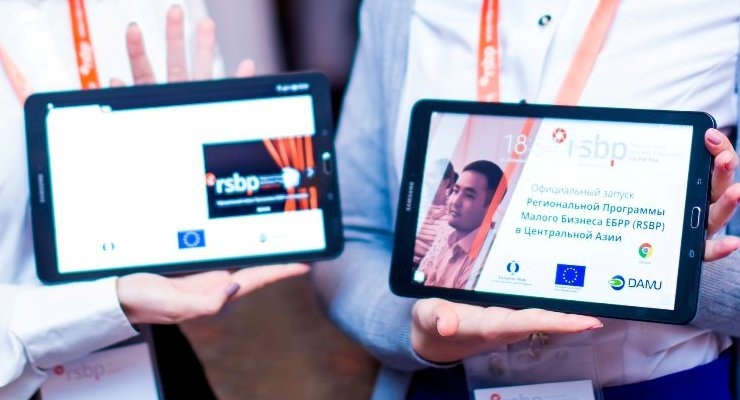 EBRD has responded by recently launching an EU-funded project to make acquired know-how and best practices available throughout the region. This is precisely where our extensive experience in creating knowledge-sharing solutions and institutionalising MSME as a valuable client segment at financial institutions can help fuel growth and stimulate innovation. 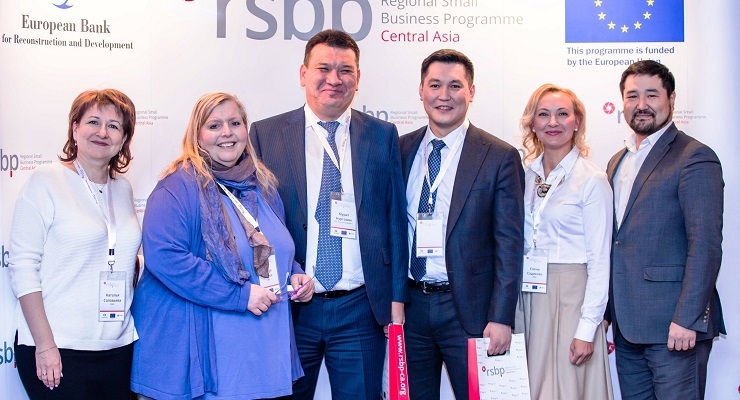 Under the EBRD Regional Small Business Programme (RSBP) for Central Asia, we support financial institutions in their activities with MSMEs by facilitating access to knowledge about sound credit analysis, non-credit banking services and other relevant topics. More specifically, we are expanding and institutionalising the transfer of MSME finance know-how in the target region by establishing a knowledge sharing and exchange platform (KSEP) for MSME finance players in the region and by providing regular classroom training to financial institutions in these markets. 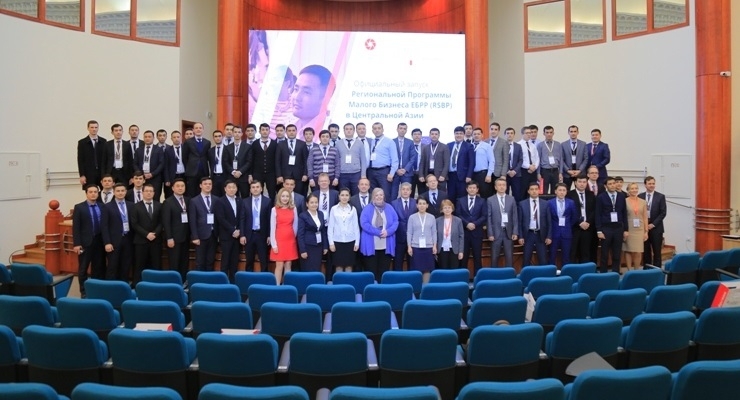 By conducting training needs assessments and market reviews, we are able to identify priority topics and develop targeted training measures, and our blended learning concepts are also reinforced with electronic testing and certification.